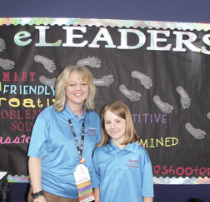 What was the BEST PART of #ISTE in San Antonio? 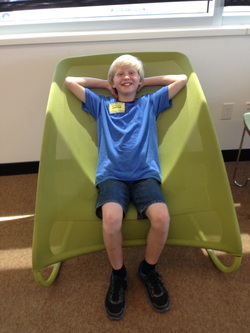 What advice would you have for students who have never been to ISTE, or who are nervous about going to ISTE? What are the top 5 items you MUST take with you to #ISTE14? What advice would you give for new TEACHERS who are going to #ISTE14 for the first time? Keep an open mind. Even if you don't think the tool will help you, right it down. At some time it will come in handy. Don't just look for one thing. Take in as much as you can. Any other advice that you want to offer attendees this year? The #1 thing to anything is to have fun. If you aren't having fun you shouldn't be doing it. Life is short and you only have one chance at it so ake the most of it. My family has already been to Atlanta before so I don't think we will be hitting a lot of places. What was the BEST PART of #ISTE13 in San Antonio? The best part of ISTE 13 was that we were able to collect ribbons from different groups and decorate our name tags with those. Presenting in the convention center in Texas. was fun. It was also cool to ride the river boats as a group and we were able to do some sightseeing. There is nothing to worry about or be nervous about. Treat it like any other presentation and do your best. Always keep eye contact with who you are talking to about whatever you might be teaching. Soak it in and learn as much as possible then take that back to your classroom and use it to help your students learn. Don’t freak out when you see the huge amount of booths and people and don’t rush through the booths either. We have to make a quick trip there and back due to baseball. I learned so much about technology and met some amazing people! I loved hearing where everyone was from and how they made it to ISTE. I especially liked seeing and meeting people from big technology companies like Brainpop at ISTE. First, there is nothing to worry about. 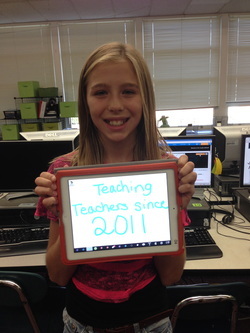 You made ISTE, you must be doing something right! Everyone is there for the same reason and most people are willing to learn with you. 1- Phone- If you are anything like me you are going to take LOTS of pictures. 2- Bag- You will get lots of cool stuff at ISTE and most tables have pens, candy, business cards, etc. 3- Charger- You will also want to take a charger to charge your phone at any time you are not using it. 4- Business cards- You need a way to be remembered. 5- A willing attitude to teach and be taught. Teachers are used to teaching, that is their job, but while you're at ISTE make sure to learn as well. 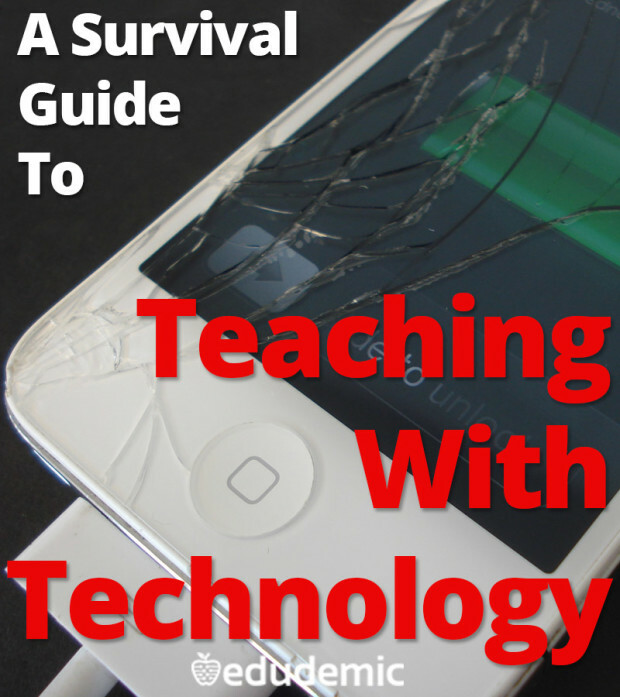 Also, take the new stuff you learned about technology and put to use in your classroom, for you and your kids. Make sure to have fun and do all the hands-on activities, there’s lots of it!! So far, my family does not plan on making any additional stops while in Atlanta. The best part of ISTE in 2013 was getting to meet people from all across America with different backgrounds in technology. I learned new technology tools and tricks from the people I met. I would tell them not to worry. My first time I was a little afraid of what ISTE would be like, but one thing to remember is that some of the adults you meet are nervous and that this may be their first conference. Don’t fret, the time goes by fast because you’re having such a great time. 1: A mobile technology item, such as an IPhone, so you can collect data, such as phone numbers, places, cool websites, a map, and share it through social media. My advice is almost the same as new students, except, make friends at ISTE. You’re an adult, you’ve survived college and the real world. NOTHING can stop you from exploring new technology and having the best time of your life. The people you meet at ISTE could possibly change your life, and you can change theirs through your ideas. Express your ideas! Meet new people! Most importantly, HAVE FUN!!! If you have already been to ISTE, then you know your way around ( I would hope). ISTE 2014 won’t be the EXACT same, but just as fun. Since you know the whole bundle, I won’t write/type a paragraph, but be sure to EXPLORE ALL of ISTE 2014. My family isnt going to many places in Atlanta because we are leaving a day after ISTE to go to the mountains. However, we are going to the Coke Museum. Oh, and most importantly, we are going to ISTE 2014. Hunger Games has some pretty cool technology, like a giant arena that makes giant trees appear out of thin air by a touch of a screen. If you have read any of the Hunger Games books, then you probably know about some of the cool things I'm talking about. My question to you is do you ever think someday that we will have technology as advanced as that? What do you think we would do with hovercrafts, crazy medicine, and super cool ways to entertain ourselves? 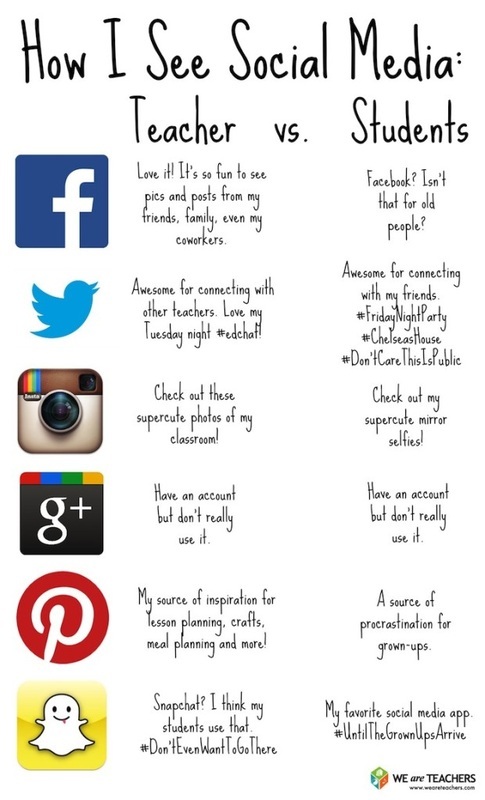 How do you think we would use that technology in teaching? What Technology do you think Harry Potter and Percy Jackson would use if they were "real" and "alive" at this time? Fun Post! We LOVE THIS SONG!! TOP TECHIE TOOLS OF THE YEAR! Click here for the complete article on Edudemic. 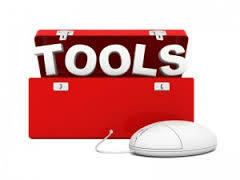 Want to know more about these techie tools? Hey, Teachers, YOU CAN DO IT! Click here for the complete article on Edudemic! This is our page that we use to share our ideas and cool stuff we find online. Join the conversation by commenting below our posts. Let us know what you think.